PSBC is a member oriented organisation with core values of professional excellence, integrity and transparency. Through your membership, you have access to a large business community with a focus on business contacts, business advantage and international trade. Through high-quality events and professional business network, we create new opportunities for new contacts that can develop your business. You can submit your membership application using the form below. Any corporation, company or person (herein referred to as “Member”) engaged or interested in commerce and non-commerce (education, health, NGO’s) between Pakistan and Sweden shall be eligible for membership in PSBC. 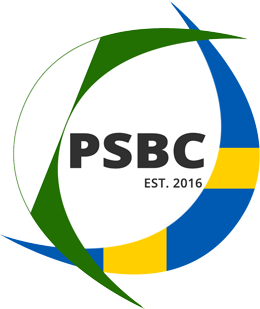 Application for membership shall be made to the Board of the PSBC. The Board at the Annual General Meeting shall determine the annual membership fee to be paid to PSBC by the Members. The annual membership fee shall be paid within the first month of the financial year. A Member whose conduct renders it unfit to be a Member of PSBC, may be called by the Board to resign. A Member may resign from PSBC by sending the resignation in writing to the Board. This must, however, be done no later than three months before the end of the financial year, or the Member shall be obliged to pay the membership fee for the following year.